So excited for this store to open. I love the one in Boston..I just saw the sign up on Newbury and can’t wait!!! 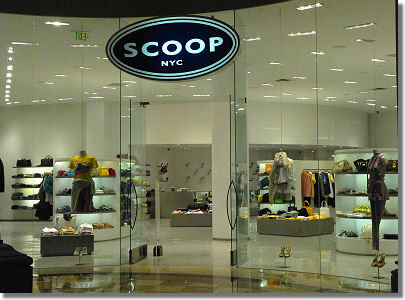 Scoop has signed…details to be released later this week. Thanks for the tip. Now do tell where it is! I don’t think it will have any affect on Dress. I agree; I love Dress. Impeccable! This is very exciting news! Of course as a former dress intern I have a special place in my heart for them! I don’t think it will negatively affect any of the businesses already there (especially dress and the tannery) b/c they have a different general aesthetic and mood, IMO. It will be interesting to watch!